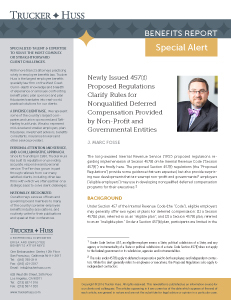 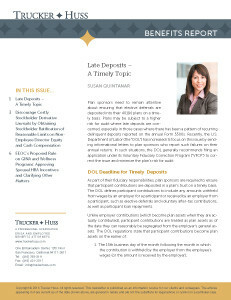 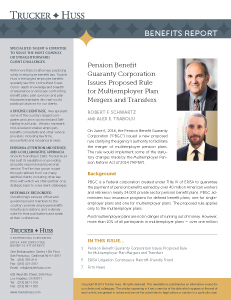 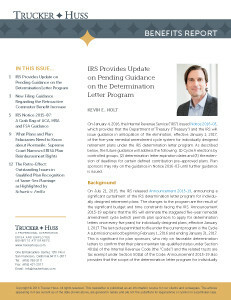 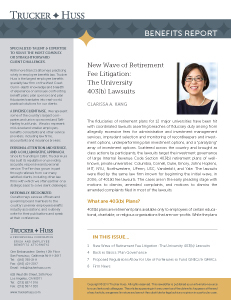 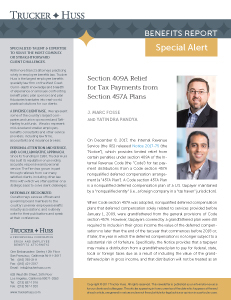 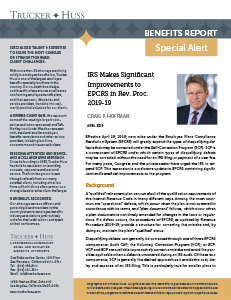 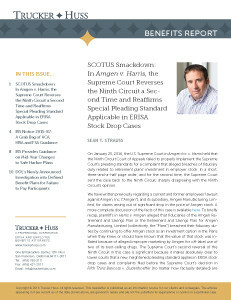 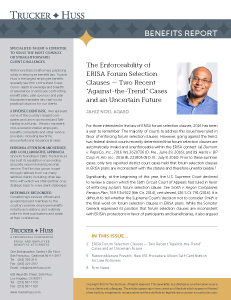 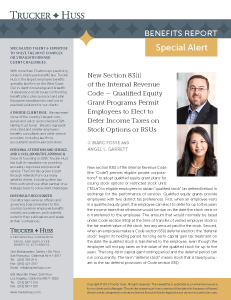 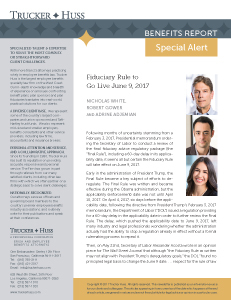 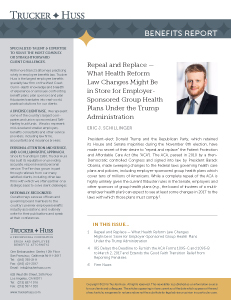 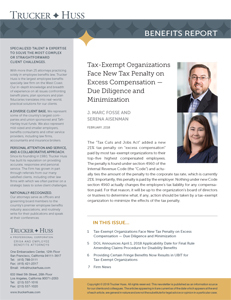 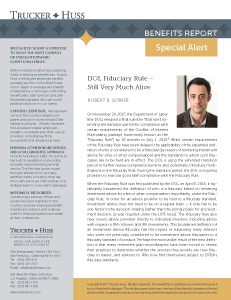 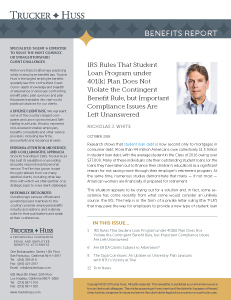 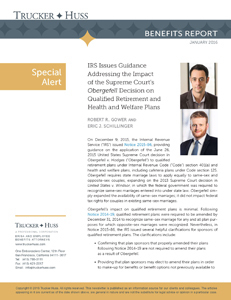 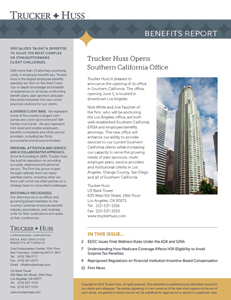 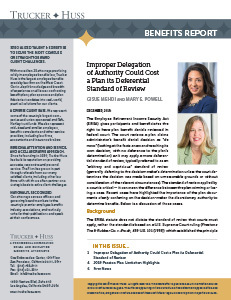 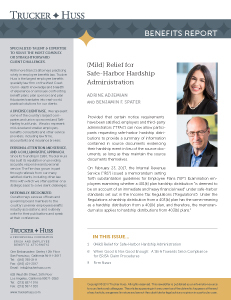 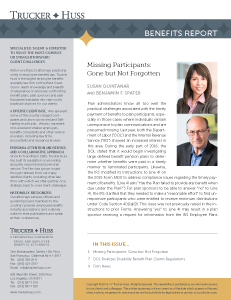 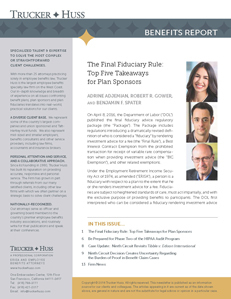 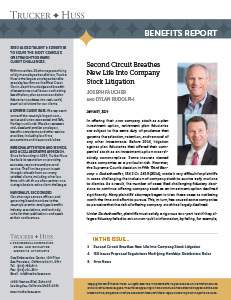 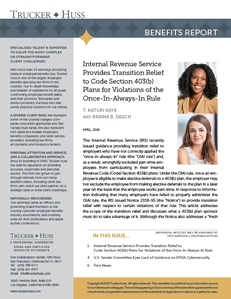 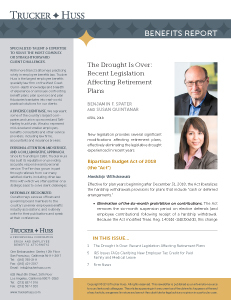 You may view and print back issues of the “Benefits Report,” our Newsletter. 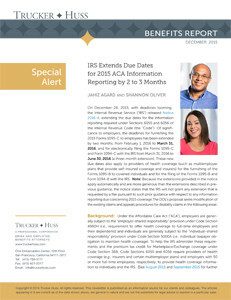 Many of the articles in these newsletters are available in the articles section of the website. 2018 Annual Open Enrollment Is Here – Are Your Health and Welfare Plans Ready? Does the Trump Administration Control the Fate of the ACA? The Fiduciary Rule Is Under Review, but What Does that Mean?